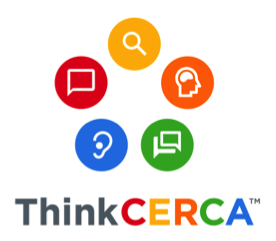 ThinkCERCA, provider of personalized literacy solutions today announced the launch of its new Classroom Planning Tool, which assists educators in setting up blended implementations that are aligned to their school’s level of technology access, schedule, and instructional plan, offering a variety of learning models to fit the needs of every classroom. Teachers begin by searching for a model based on their school’s level of technology access and time constraints. The platform then generates a selection of classroom models, which include station-based rotations, leveled groups, responses to intervention, and many more. Once educators select a lesson model, they are provided with a suggested schedule for completing a differentiated lesson set, step-by-step instructions for incorporating ThinkCERCA into the classroom, classroom setup suggestions, and advice for customizing each model.